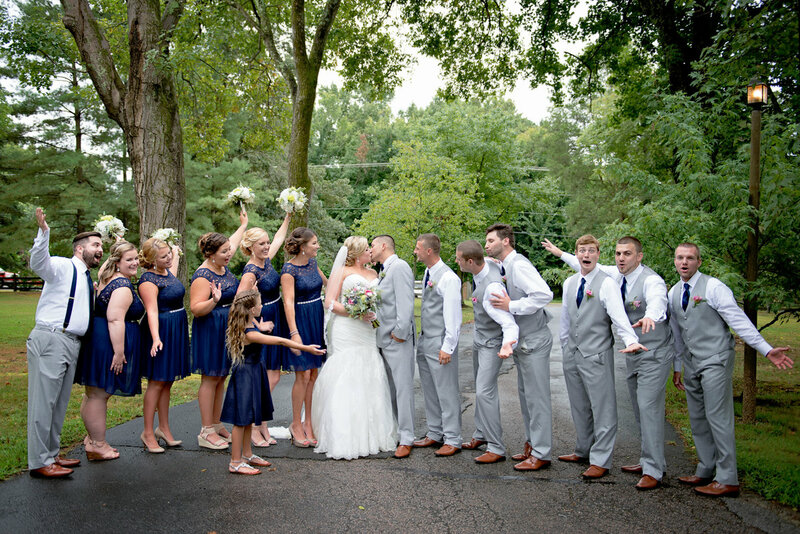 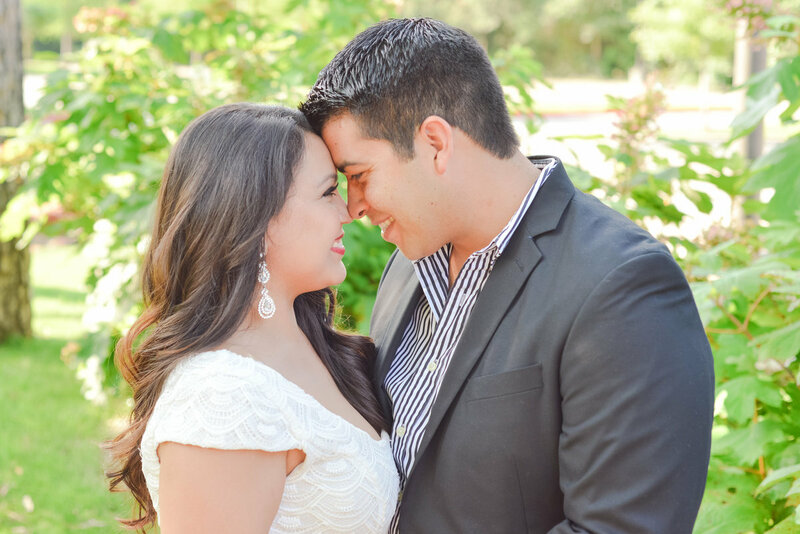 Fine art wedding and portrait photography for the romantics, trend-setters, and creatives. 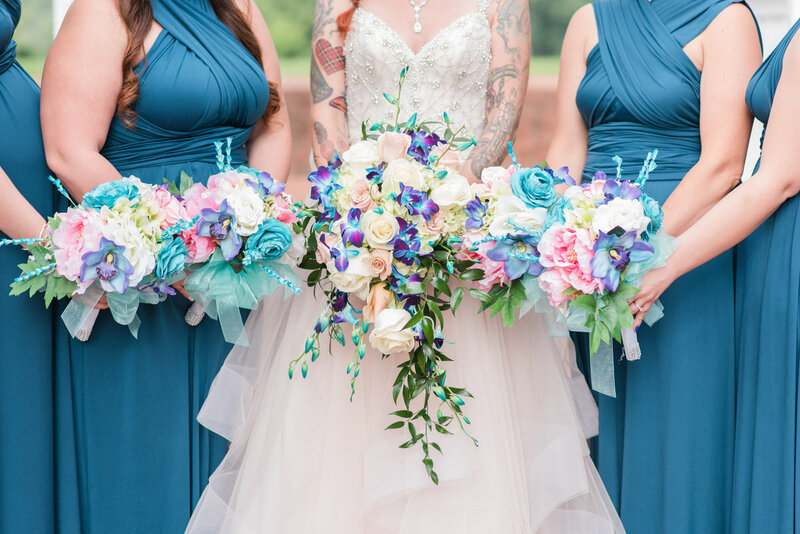 Located in Texas & Virginia. 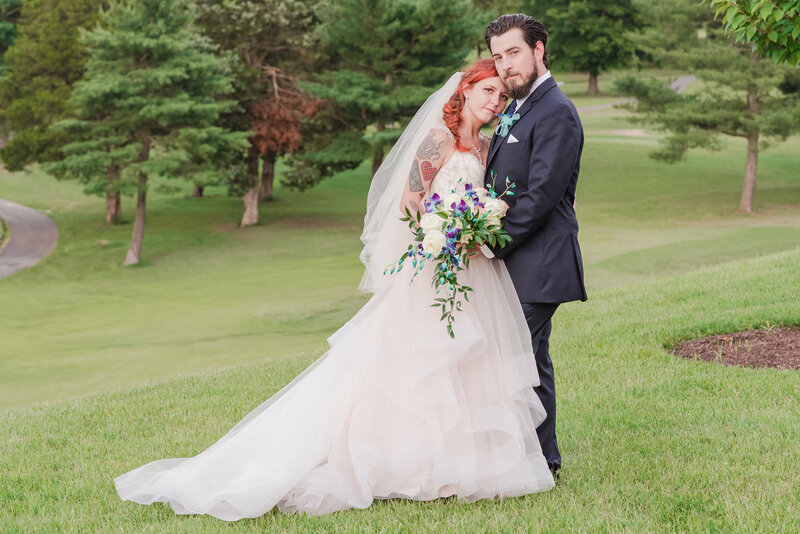 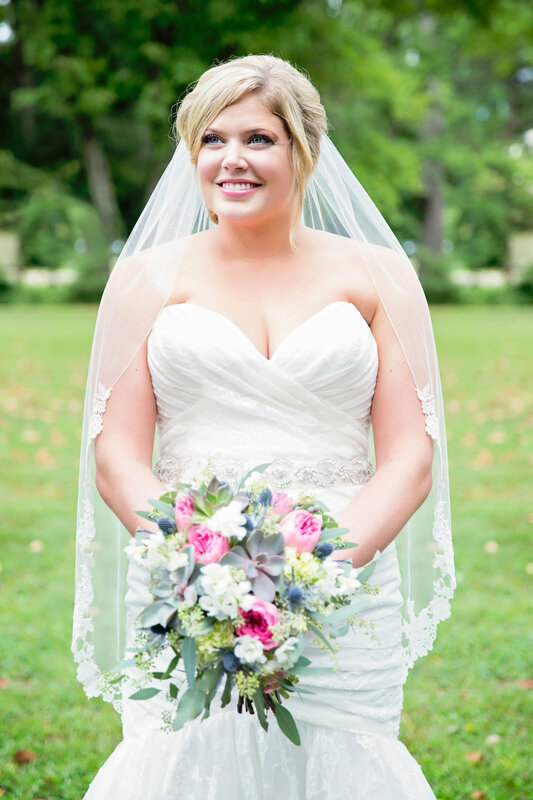 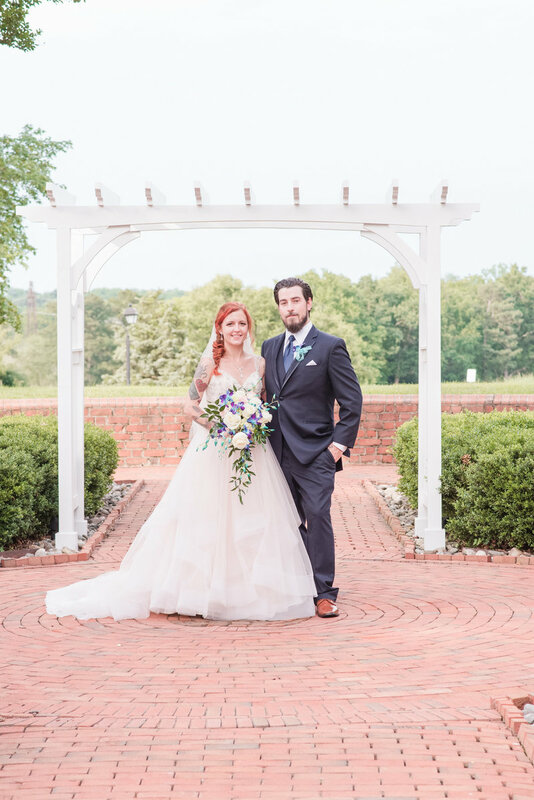 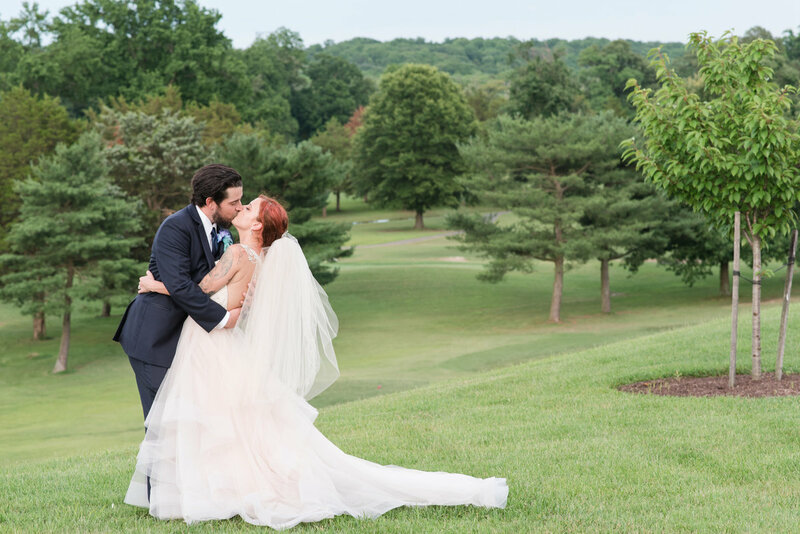 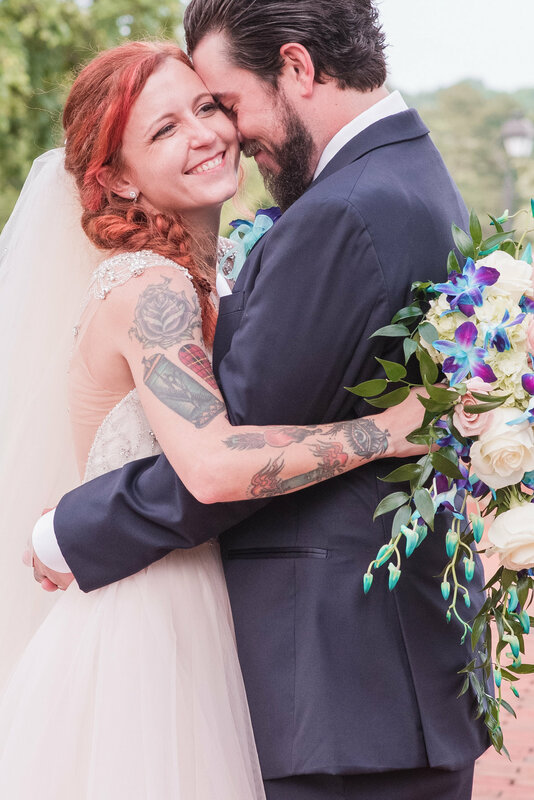 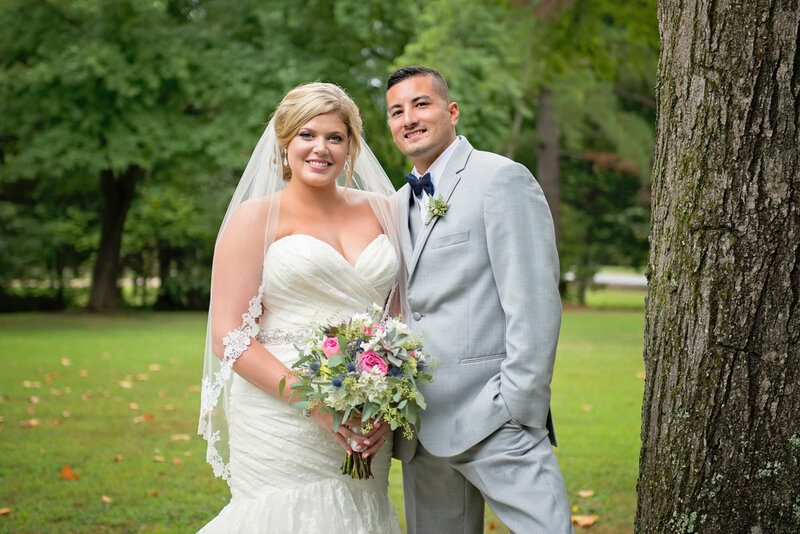 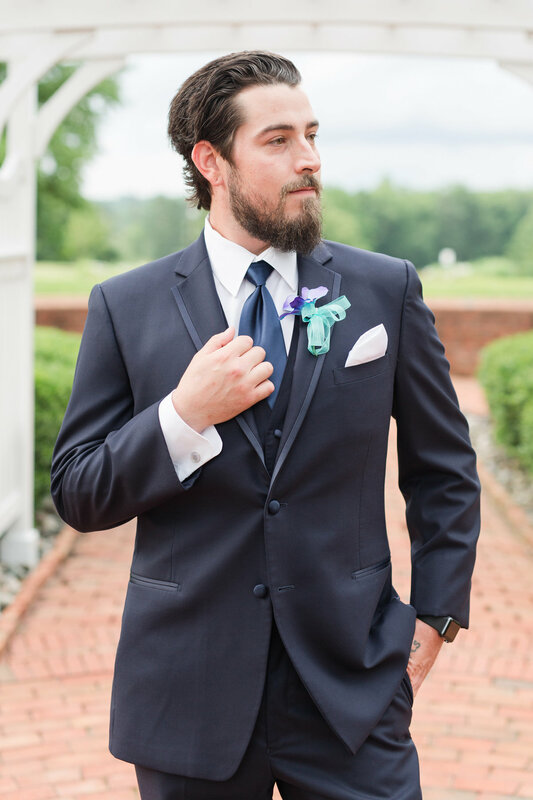 Beautiful country club wedding in the hills of Richmond, Virginia. 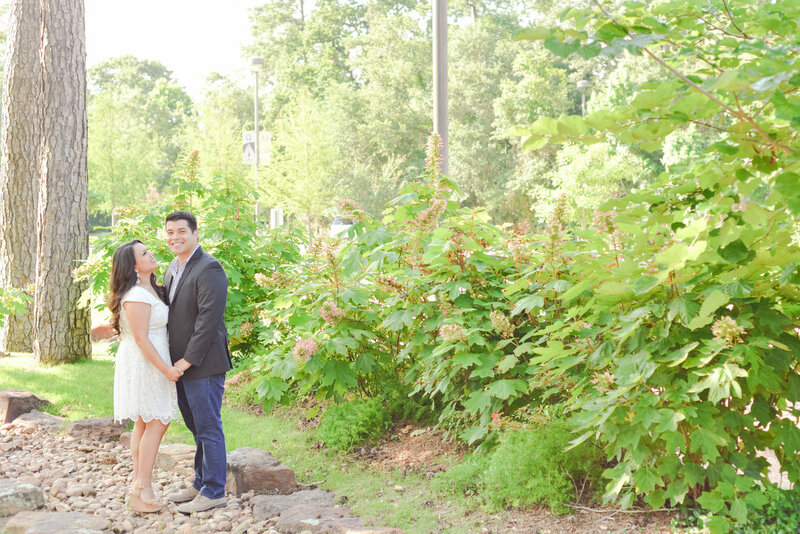 Wyndam Virginia Crossings is a gorgeous venue with lots of hidden spots for epic portraits. 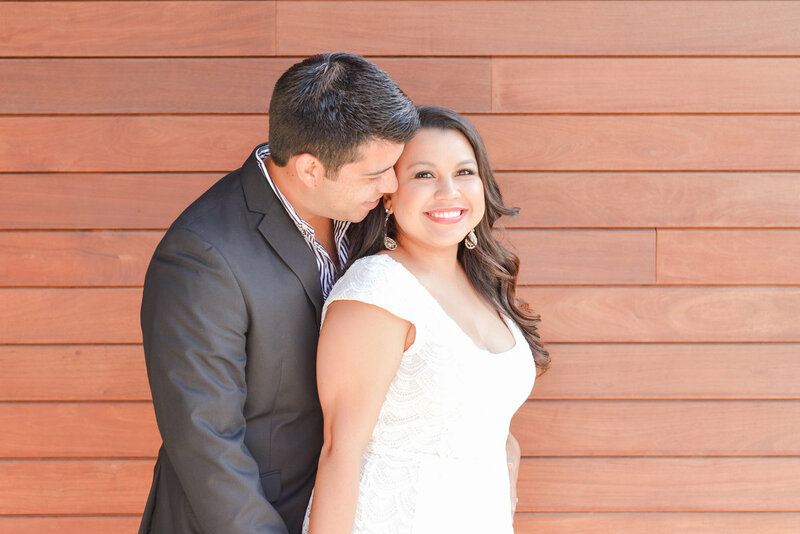 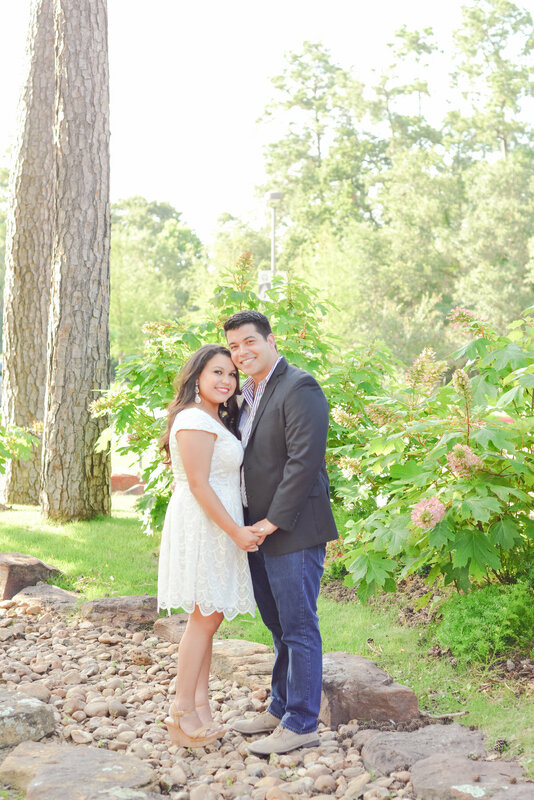 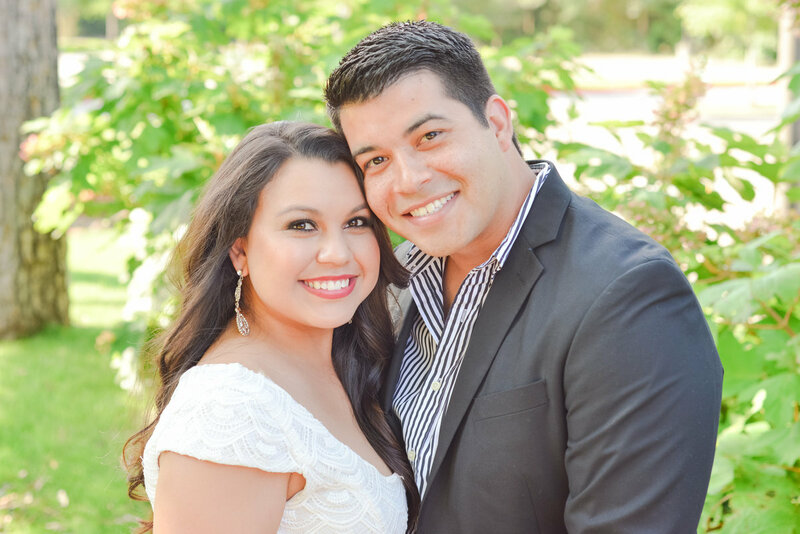 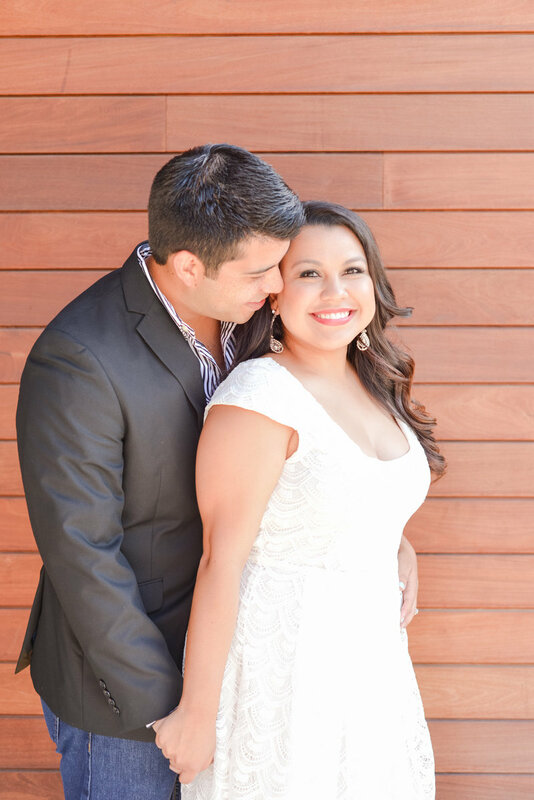 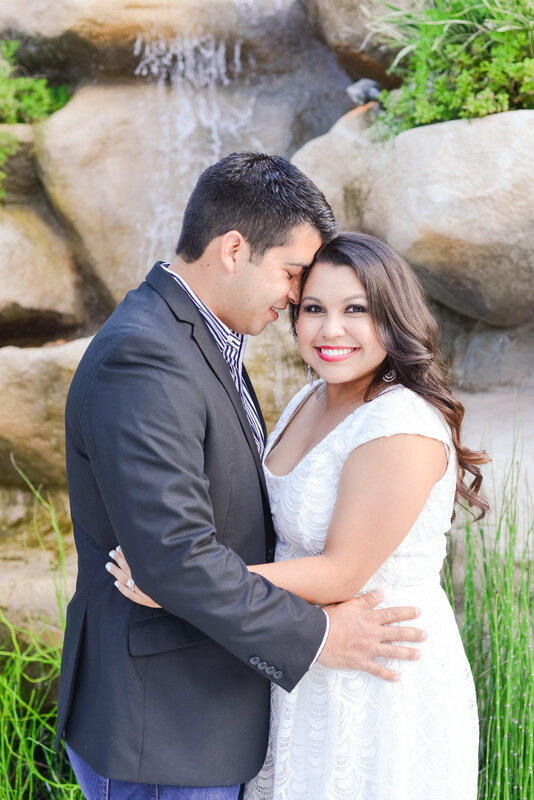 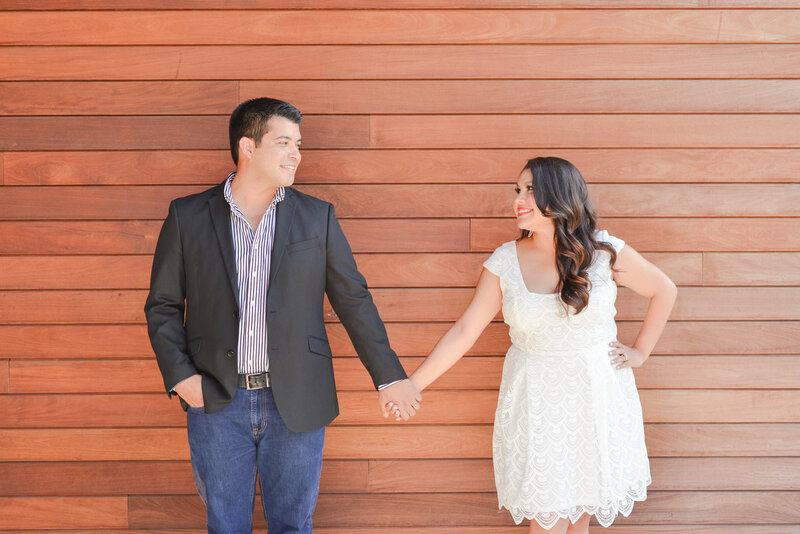 A timeless anniversary session off the beaten path in Northern Houston. 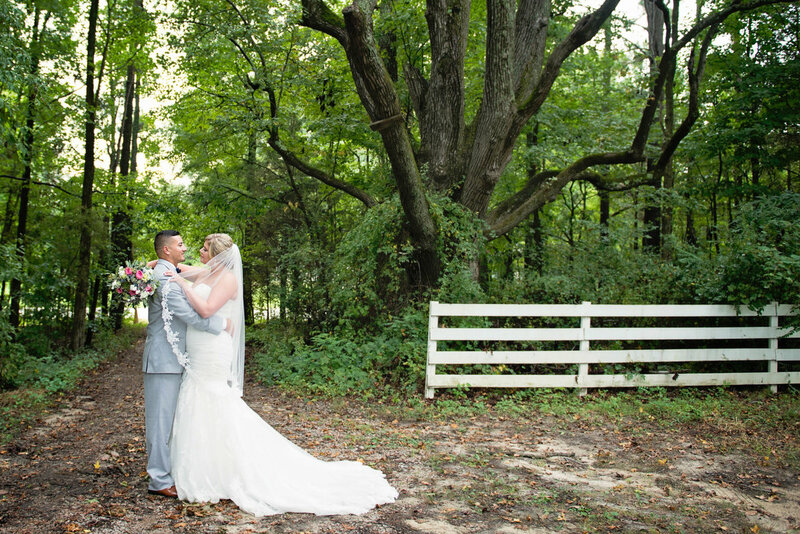 I love photographing in little known areas for some truly wonderful memories. 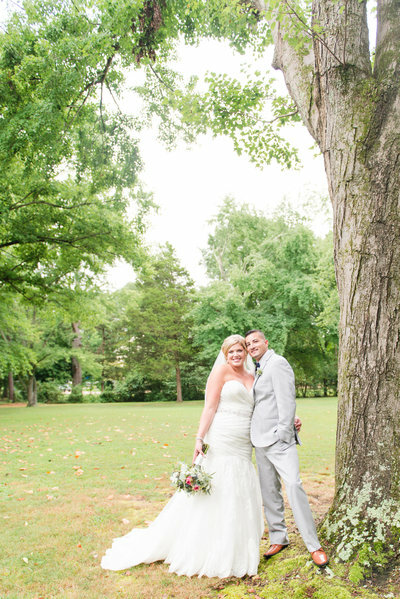 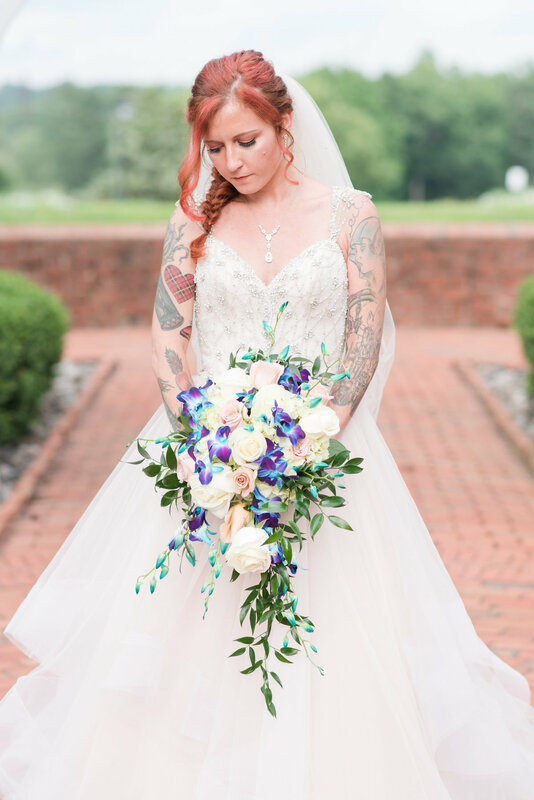 An unforgettable estate wedding just outside of Richmond, Virginia. 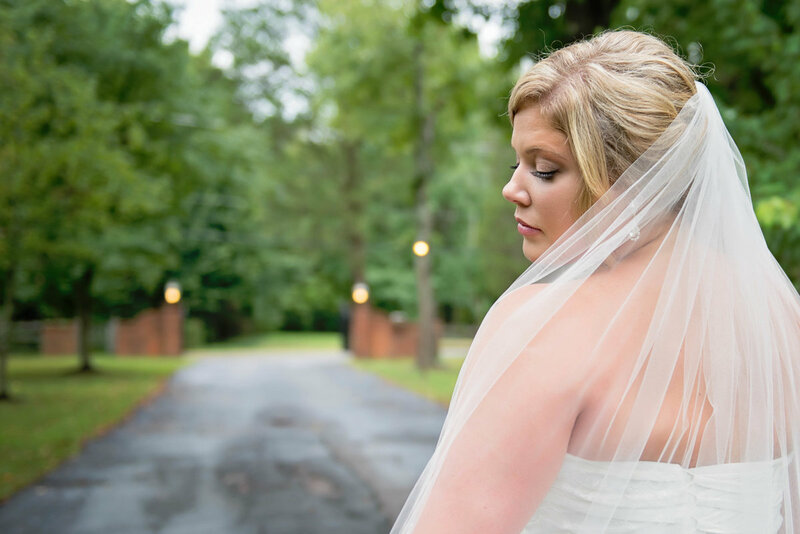 I loved being a part of this wedding day at Virginia Cliffe Inn.